The site for this event, All World Acres, has hosted more than 150 different events over the past seventeen years. 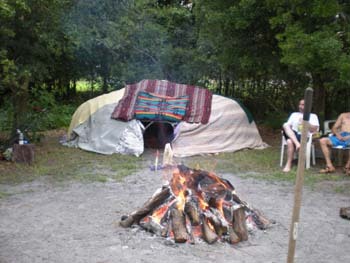 AWA is a not for profit sanctuary and campground that is supported by the community it serves. All of the work done to prepare and facilitate this event is done by volunteers. Their only compensation is the satisfaction of working in a family-like environment to better the community at large. We hope all visitors will want to "join the family" and treat AWA as their home. AWA is located at 4715 Bruton Rd. Plant City, FL 33565 (scroll down for directions). If you are a first time visitor to All World Acres please visit FAQ to learn about site policy. Admission is only allowed during scheduled events. No drop bys. 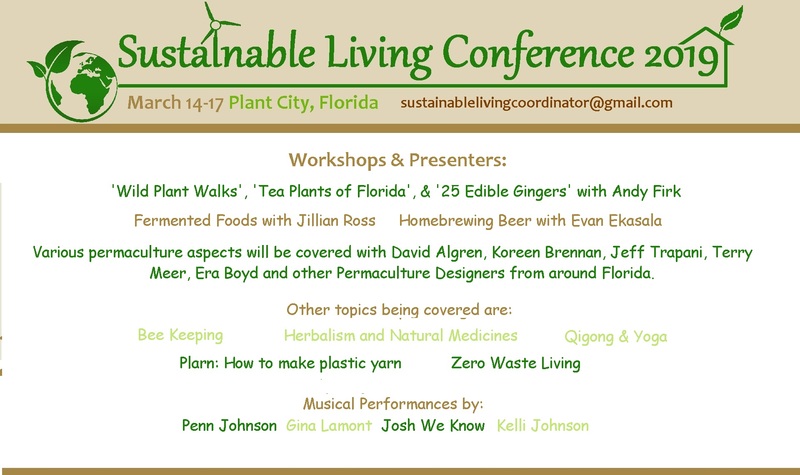 Full Event admission prices include all workshops, activities, and camping with hot showers and flush toilets for the entire event. This includes unlimited entry for anytime after 1pm on Thursday through Sunday at 4pm. Meal Plan is available in advance. Meal plan includes 8 meals. Coffee, hot tea, and cold teas are included. Drinking water is provided to those who are on meal plan and have a reusable water bottle. Meal plan does not include sodas or bottled water from the general store. Day Pass Admission; Is for admission on any day of event from 9am-9pm. No camping or overnight. You may make payment for more than one day pass with buttons below. Vending; There will be a limited amount of vending space so please register early. The cost for vending will be $10 per 10x10 space in addition to individual cost. Vendors should pre-register to assure space. No food vendors. Please use PayPal button below. Event is rain or shine. The money paid for admission is a donation. No refunds. Payment buttons below will open a shopping cart. Click on all buttons that apply to your order and then checkout. Meal Plan (8 meals, beverages, and drinking water) Meal plan option is now closed. Registration by Mail; Send check or money order to All World Enterprises, PO Box 4825 Plant City, FL 33563. Please include your email address to receive confirmation. It is each visitor's responsibility to be aware of site policy at All World Acres before arrival. This is sent as part of the confirmation email for those who pre-register. If you are planning to pay at gate then please visit FAQ to learn about site policy. All World Acres is located at 4715 Bruton Rd. 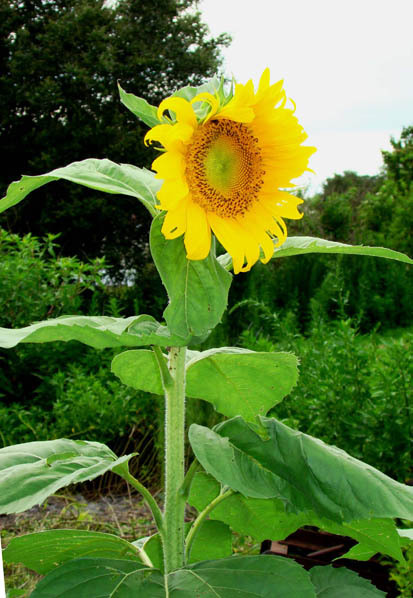 Plant City, Florida 33565 Admission is only permitted during scheduled events (no drop bys). Please follow these directions and not your GPS or Google maps as they may lead you to the wrong street. 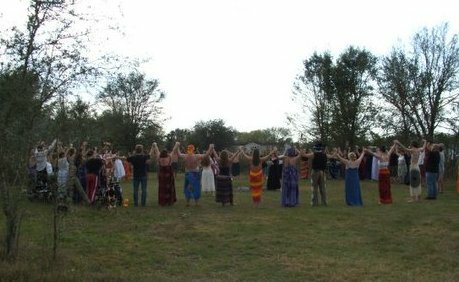 Florida, USA Pagan gathering events in Tampa Bay area, Clearwater St. Petersburg. Orlando, Plant City, Lakeland, Miami, Sarasota, Ft. Meyers, Ft. Walton, gulf coast, South, southern, western, Central Florida Pagans network with festivals, rituals, workshops, craft, gatherings, fair, seminars, conventions, retreats, to share and build community like atmosphere of village, tribe, clan, of neo pagan religion. Come together with Celtic, druid, Wicca, wiccan, witch, witchcraft, goddess culture, Native American, new age, spiritual, mystic, to learn, practice, experience, enlightened sense of self and share, teach and learn about self, spirit, soul. Earth based, Gaia, spirituality, metaphysical festival. Celebrate Beltane, Beltain, Beltaine, Spring, equinox, May Day, Maypole fertility rite and celebration of life.